© Carl DeNigris. All rights reserved. 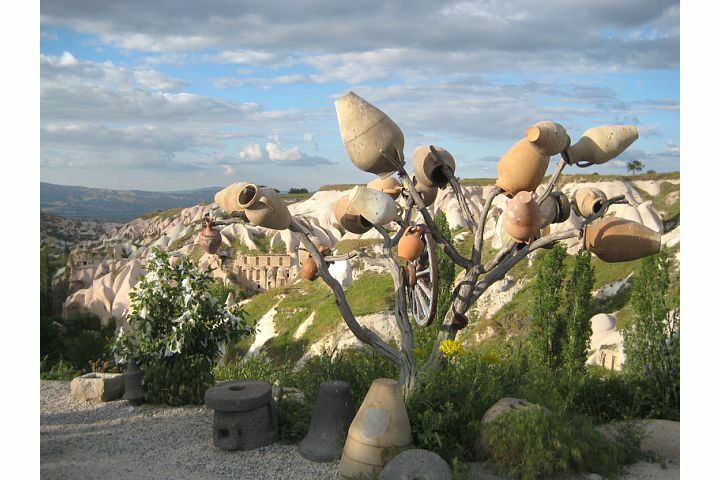 Tree of pottery with the Cappadocia landscape in the background. 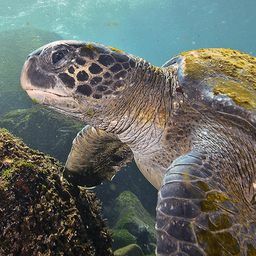 Date Uploaded: Aug. 6, 2011, 6:06 p.m.